‘”This potent antioxidant is loaded with health benefits. 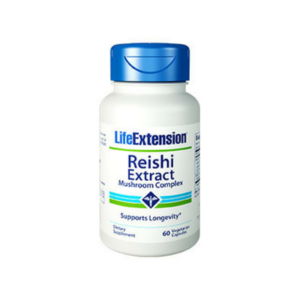 It&rsquo;s been shown to help optimize joint, immune, brain, cardiovascular, DNA, and mitochondrial health. Even more impressive, it crosses the blood-eye barrier to support vascular health within the eye. This potent antioxidant is loaded with health benefits. 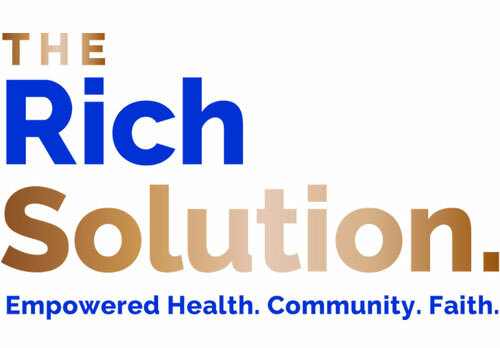 It’s been shown to help optimize joint, immune, brain, cardiovascular, DNA, and mitochondrial health. Even more impressive, it crosses the blood-eye barrier to support vascular health within the eye. But astaxanthin’s benefits are limited by its low absorption. 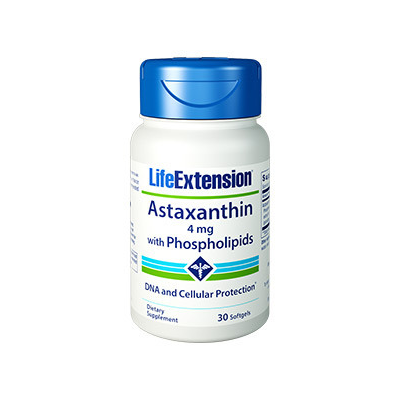 So Astaxanthin with Phospholipids combines natural astaxanthin with a proprietary blend of four phospholipids to facilitate maximum absorption of astaxanthin into the bloodstream. 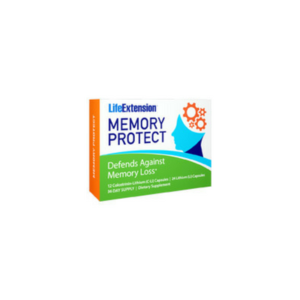 Enjoy the full benefits of this powerful antioxidant. Support your ocular and whole-body health. Add this highly absorbable astaxanthin formulation to your regimen.